For over six decades Fjällräven has developed durable and innovative products, making it easier and more enjoyable to be in the outdoors. Fjällräven is growing to become a global player on the premium outdoor market and needs to reinforce and align their brand digitally. We were given the task to create the digital brand experience and their new online flagship store. Fjällräven is about being able to feel at home in the outdoors, for now and in the future. It’s not about conquering mountains, taming rivers or beating the weather. Fjällräven wants you to tread carefully, cherish the visit and feel safe in your gear. 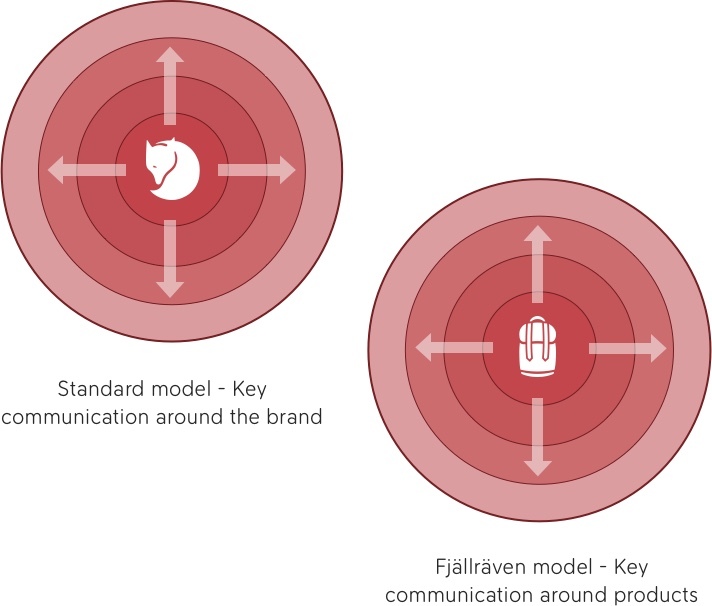 When creating the new e-commerce experience for Fjällräven these insights was our foundation. We needed to approach new technology with a humble mindset, using it carefully to enhance, not to impress or follow trends. 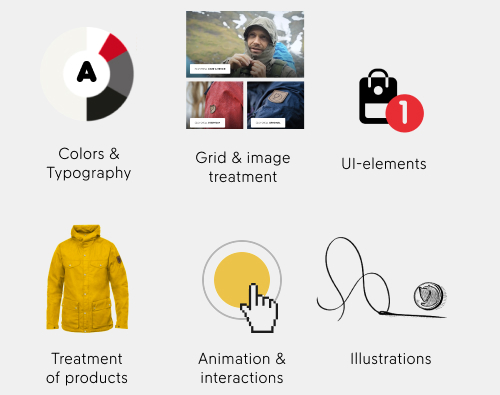 Every digital product released by Fjällräven needs to be functional, timeless and strive to establish a unique emotional connection to the user. To reinforce Fjällrävens brand digitally we identified the need for a visual design palette with elements and guidelines that together will create a strong and unique brand expression with high recognition. These elements are an important part of the design system we've created. 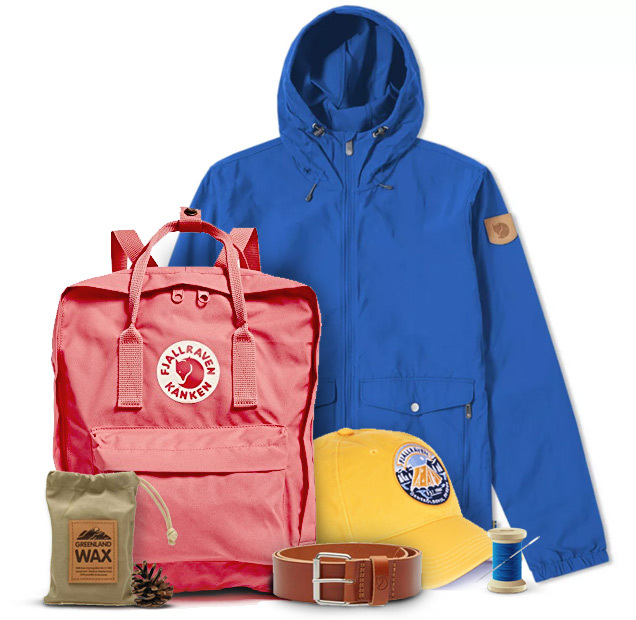 Fjällrävens quality products is crafted 100% by Fjällräven. Even all the materials is invented in-house. From a branding perspective it is therefore very important for the digital products to live up to the same standard. A Fjällräven UX includes hand drawn illustrations, custom-made icons and animations that connects well with the brand. Brands often talk to their customers through marketing campaigns and communication through the brand directly. For Fjällräven, their iconic products is the best communication tool. Their products are also the most common entry point to both the site and the brand. Therefore we wanted to use that attention to educate our users about Fjällrävens quality and brand values connected to each product. 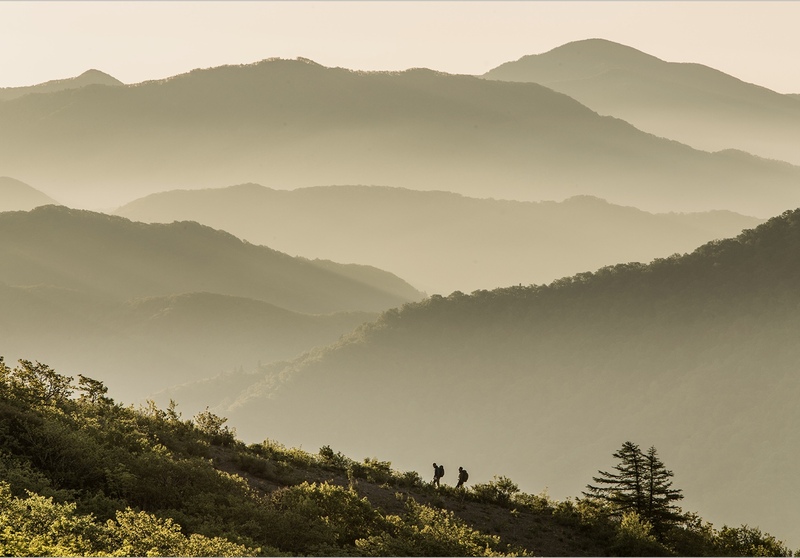 Every Fjällräven product is made with a certain outdoor activity in mind. And all the materials has a lot of research behind them. Products can be waxed to regain its abilities. And repaired to be used for generations. All of this together makes up relevant brand stories to tell our customers and users while browsing the product pages on the website. 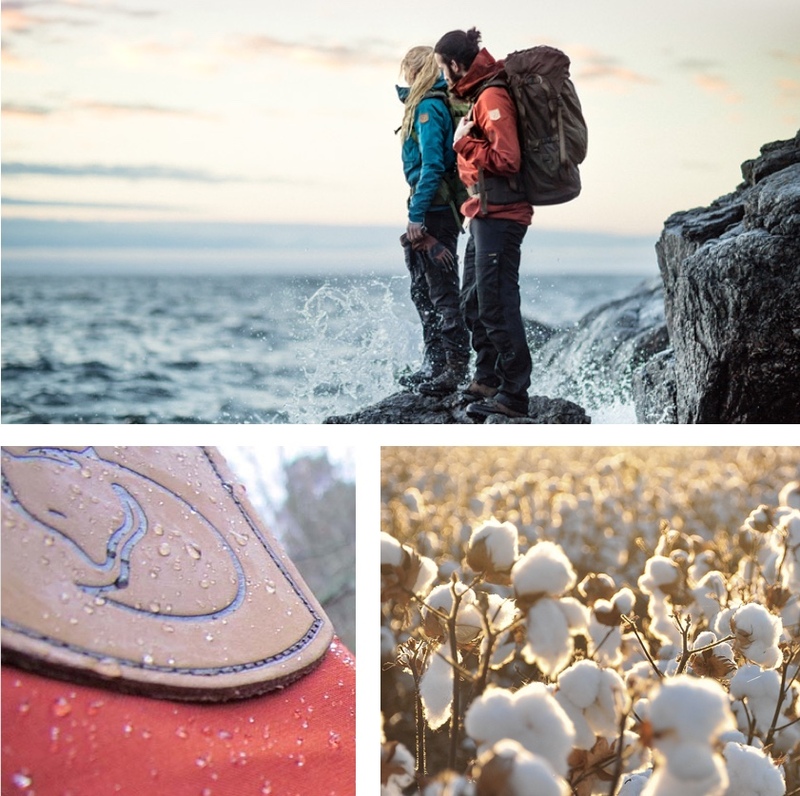 These stories strengthens Fjällrävens position as a premium brand and gives the customer confidence before and after the purchase. 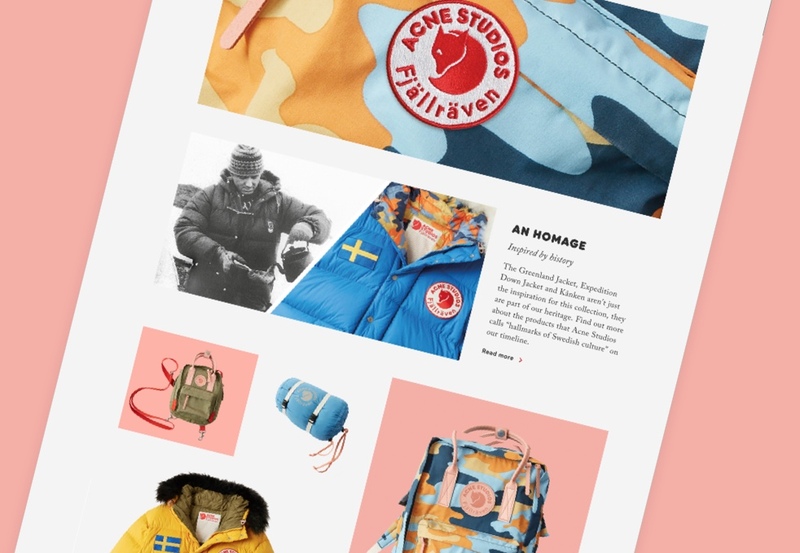 By having a solid design system in place we have together with Fjällräven all ready launched a set of campaigns that align with our over all digital brand communication. 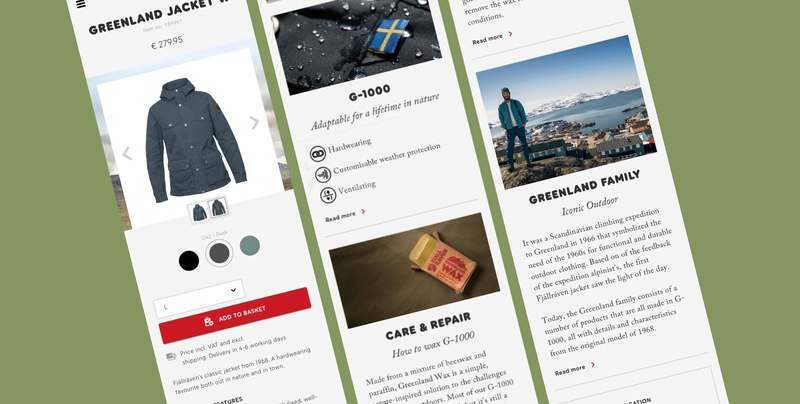 The new design system will help Fjällräven in aligning websites and campaigns across multiple markets in the future.